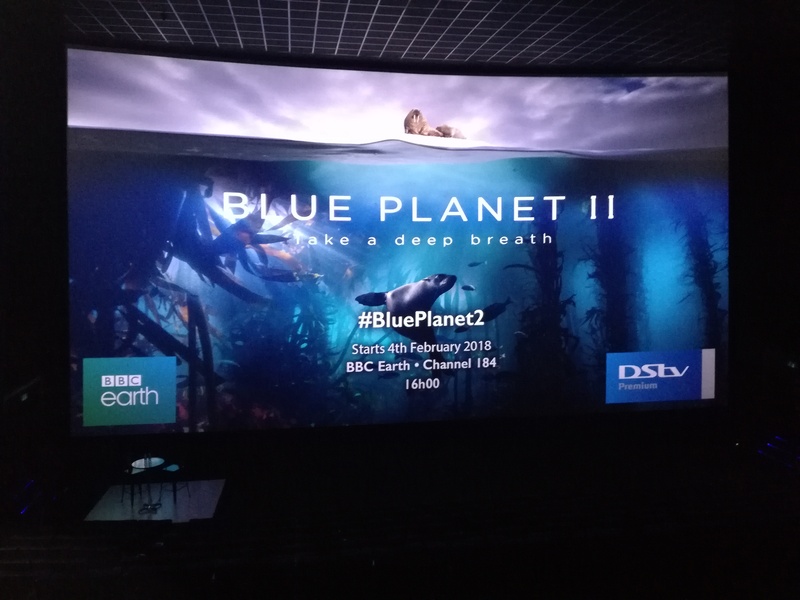 How do you create an exclusive VIP experience for DStv Premium subscribers? 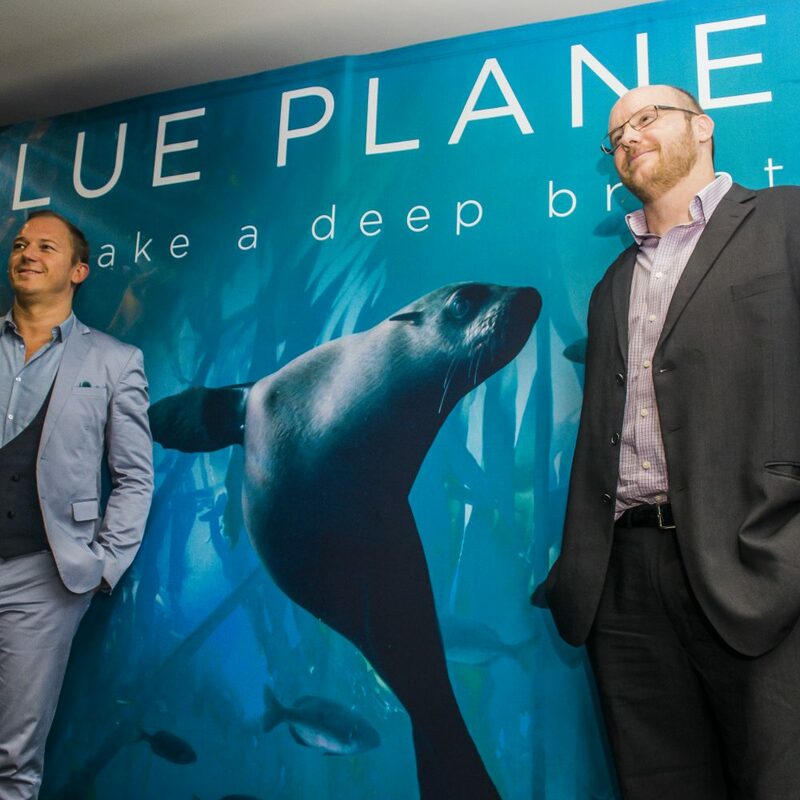 Following the huge international success of Planet Earth II, BBC Blue Planet II launched to DStv Premium subscribers through an exclusive VIP experience. 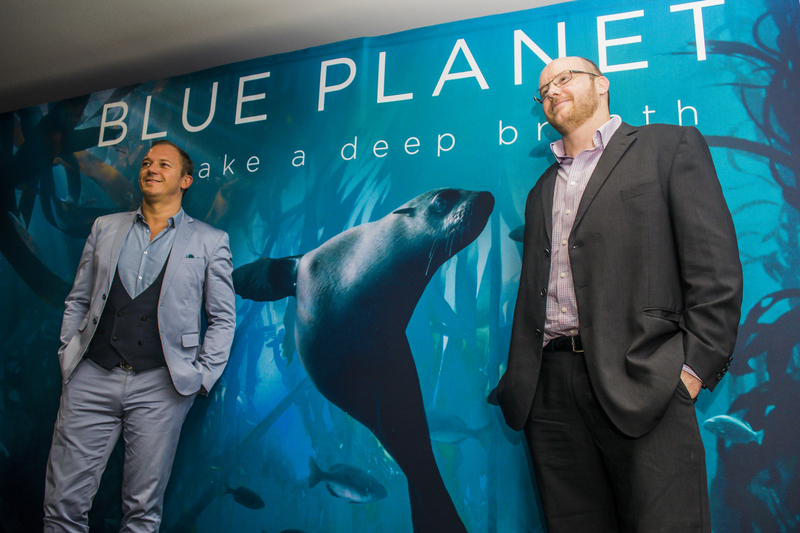 The first African screening highlighted ocean life through a nature documentary series, Take a Deep Breath. 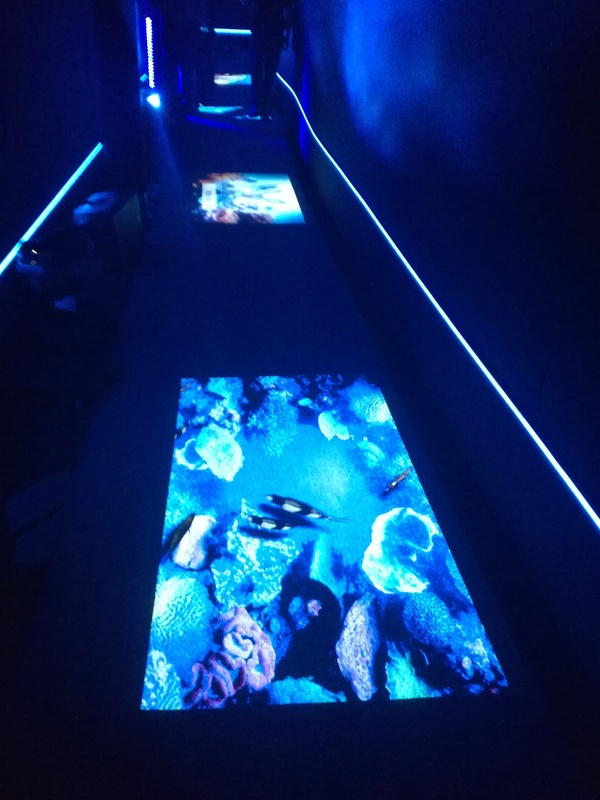 This bold cinematic experience took viewers on a magical adventure across the greatest, yet least known parts of our planet – our oceans. 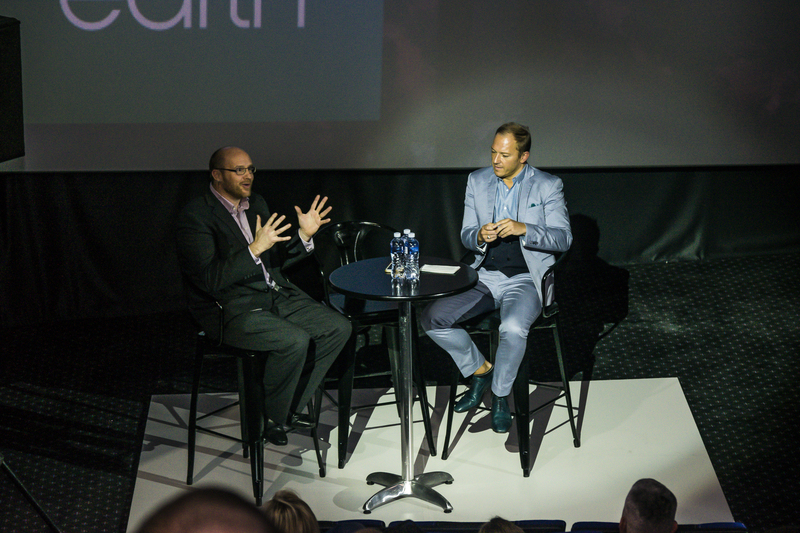 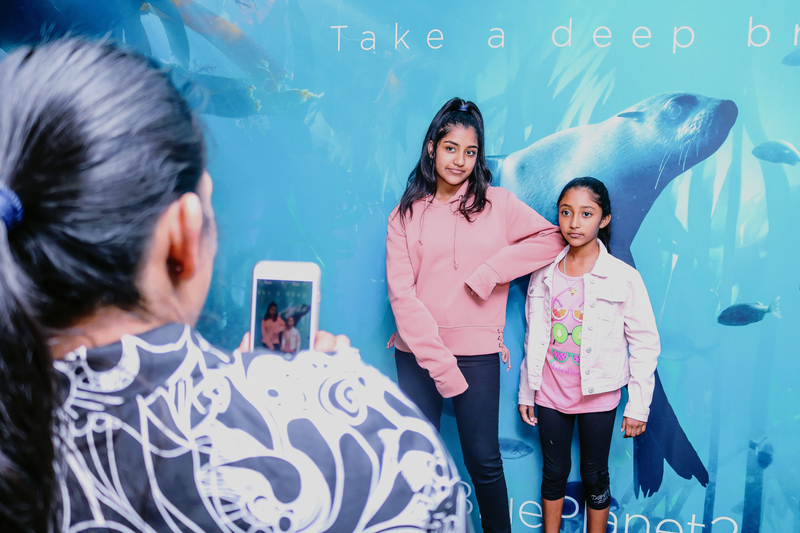 An immersive underwater experience was created, themed snacks and refreshments were available and a live Q&A session with the series’ producer was available to the viewers.